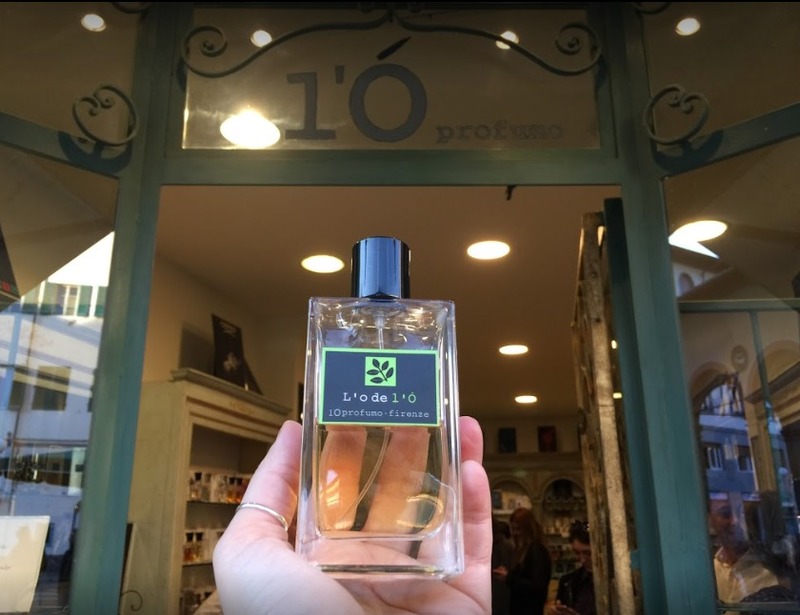 From the heart of Florence, we offer a line of truly unique fragrances, created to better meet the needs and desires of those who have been following us over time: many absolutely innovative fragrances, created in a personal way and not just following the traditional olfactory rules, using only the most precious and rarest ingredients. Magic formulas, alchemic principles with alcohol distilled multiple times to reach a state of absolute purity. Fragrances to be experienced on your skin, the only main character of the tale that will follow. The Óprofumo® can be found and sampled only at the “Ó" shop.